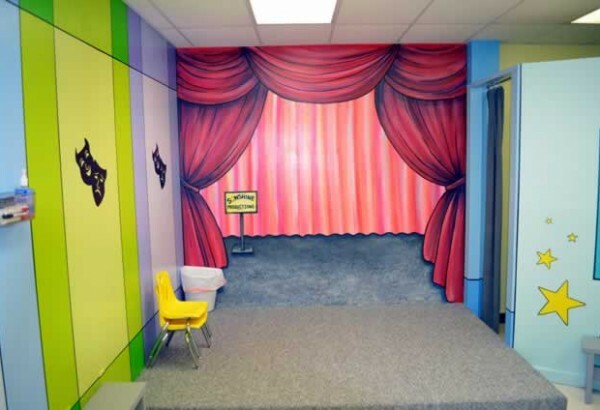 In the summer of 2010, we redesigned our children’s classrooms into six creative, media-inspired, kid-pleasing, workshops. 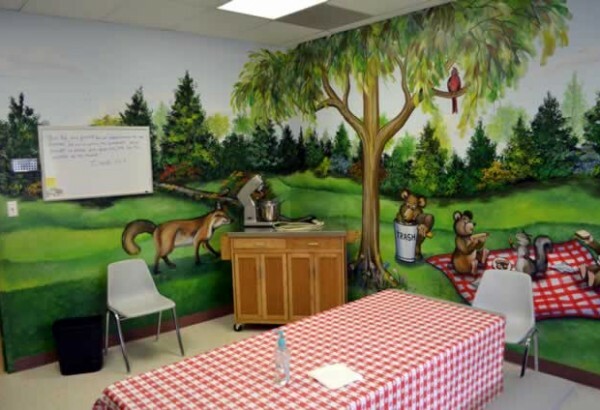 The overall theme of the TVBC Kreation Kidz Sunday School is God’s creation with influences of local wonder, including Natural Tunnel, native flowers, birds, and animals. Sixty major bible stories are divided over a six-year plan. For five weeks (six weeks each for Christmas and Easter), one major Bible story is taught. A child who completes the six-year plan will have heard sixty bible stories in five different ways. At TVBC, we offer workshops in computer technology, games, art, eatery, movie and drama. 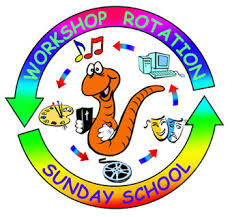 The children enjoy rotating to a new workshop each week. WoRM emphasizes the learning environment and uses multiple learning styles to teach the Bible. Because the learning is multi-sensory, the more broadly and deeply it is stored and recalled by the children. Traditional Sunday School teaches information rather than transformation. WoRM transforms because it pays attention to all the ways a student learns. 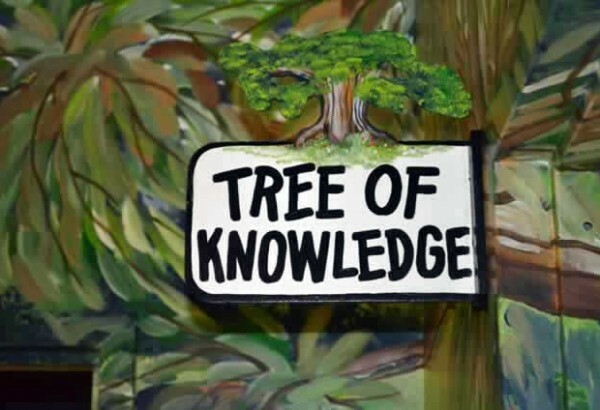 WoRM plants the seed of Bible stories one at a time over a period of time so that they can be carried by the learner far beyond the classroom to places where they continue to unfold. Since implementing WoRM in November 2010, the biggest change we have seen in the children is their attitude. They love being in Sunday School and learning about Jesus in a variety of workshops. And parents/guardians love WoRM too, because they no longer have to make their children go to Sunday School—they can’t wait to get there and don’t want to leave. WoRM has lightened the load for teachers and expanded opportunities for the entire church to be involved in this exciting program. Sunday School membership has increased, as well as average attendance. Sunday School is no longer a dinosaur at TVBC, it’s a creative and inspiring venue for children to learn more about Jesus. 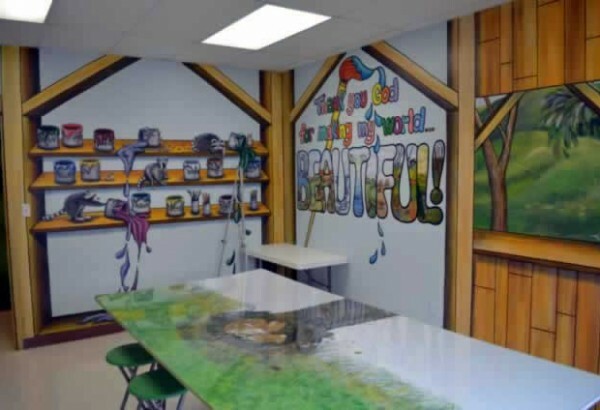 During each five-week rotation (six for Easter and Christmas), children rotate to a different workshop each week where they will hear the same Bible story, which is reinforced by that week’s particular workshop. 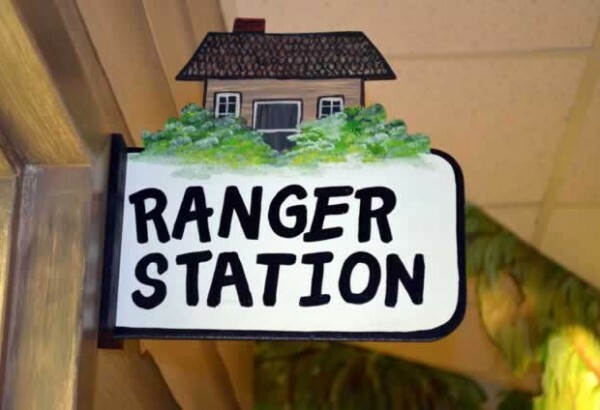 The leader in each workshop is called a Park Ranger. As children arrive at WoRM, in the Chief Ranger’s office, they receive a name tag for identification. Each month in the church newsletter, their perfect attendance is recognized. On arrival, they have opportunity to give their offering and, if they don’t have a Bible, borrow one from the office, so that they learn the importance of bringing their Bible to church. At the end of the one-hour class/workshop, each child returns to the Ranger’s office to hand in their name tag and pick up a treat. 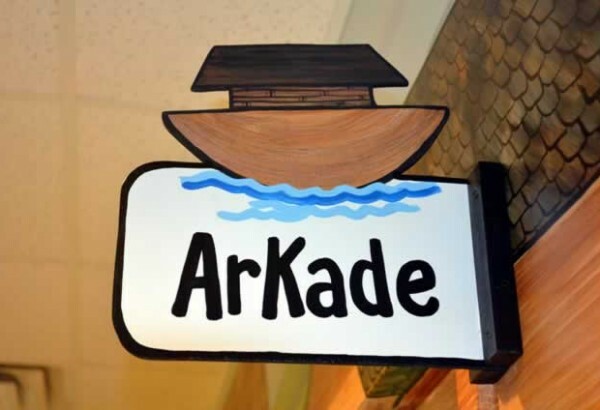 ARKade Games This is not your typical arcade. From board games to Jeopardy to So You Want To Be a Gazillionaire, the children play the games and do so with enthusiasm, not realizing that through the game, they are affirming their knowledge of the Bible story to their teacher and workshop leader. SONshine Drama In this workshop, the children get into character by donning realistic costumes and becoming the characters in the Bible story. The story is acted out on the drama stage with props and direction from the workshop leader. And sometimes the puppets come to life and reenact the story for the children. 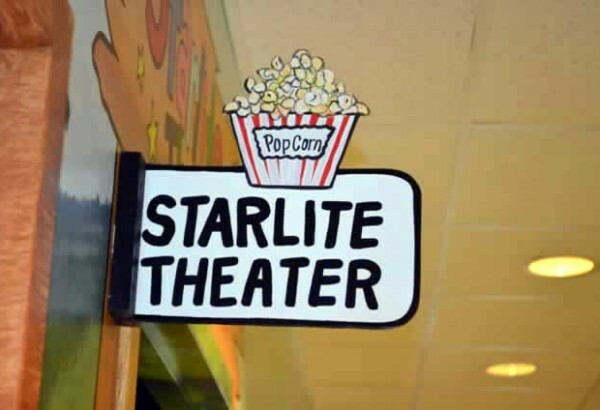 StarLIGHT Theater Lights, camera, action! The movie usher turns down the lights, brings out the popcorn and juice (for an authentic movie experience) and plays a DVD that goes along with the Bible story. 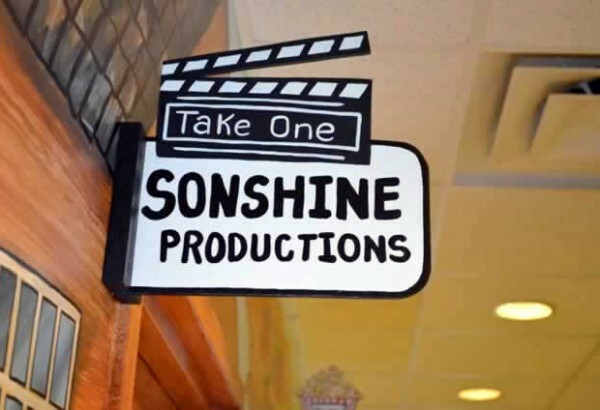 Some movies are animated and some are blockbuster hits, ranging from “The Passion of the Christ” to “Bruce Almighty.” At strategic points in the movie, the workshop leader will pause the DVD to lead discussion or emphasize points from the Bible story. 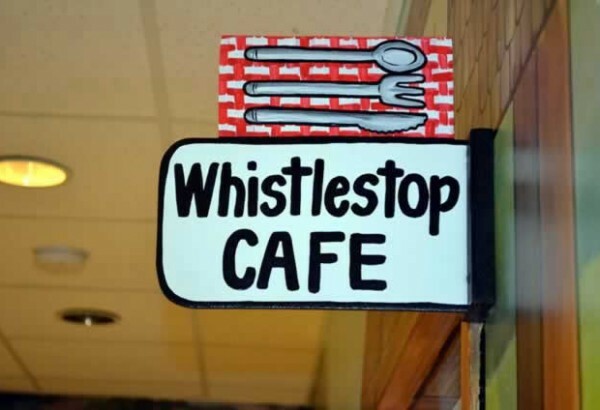 Whistle Stop Café What better way to experience the Bible story than through the sense of taste?. 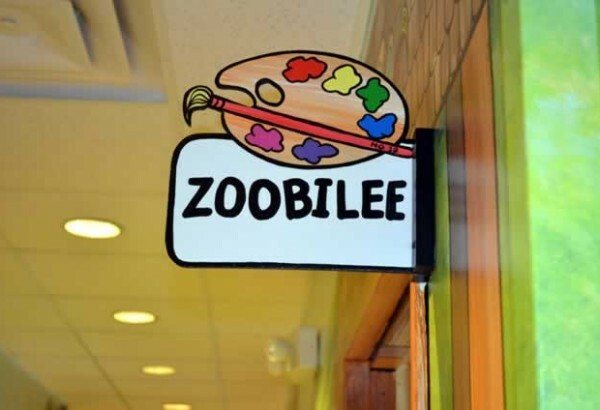 The chef in the café assists the children as they create tasty treats to accentuate important parts of the Bible story. And the best part about creating those tasty treats is that they get to eat their creations, whether it’s flies (aka, raisins) from the story of the plagues or manna from heaven. Wanderers (ages 3 up to Kindergarten) – These children do a limited rotation (due to attention span) and their teacher is also the workshop leader. They enjoy puppets, movies, art, and computers. Hiking Guides teach from the Bible. Every child has a Bible and he/she is encouraged to find the lesson in the Bible and read (age appropriate). Each rotation has a verse of scripture that the children memorize over the five- or six-week course. Journal writing is an opportunity for the children to write about what they learned and their thoughts about the lesson. Hiking Guides listen to the children’s prayer concerns and the children are encouraged to pray.